TABPI unveiled the 2018 Tabbie Awards winners last week and Acumen Magazine took home Gold for Best SIngle Issue. After a successful 2017 Tabbie Awards Result for Contact Media and Communications’ Afropolitan Magazine last year, the dynamic and custom publishing house is at it again, taking Gold in the Tabbie Awards Best Single Issue Category for their custom B2B title Acumen Magazine. The Trade Association of Business Publications International (TABPI) unveiled the 2018 Tabbie Awards winners this week, judging from a pool of 400 nominations from around the world. The Tabbies most highlighted category is that of the Top 25 Best Single Issue Category, in which publications are judged based on both editorial content and design, taking a comprehensive look at magazines from cover to cover. 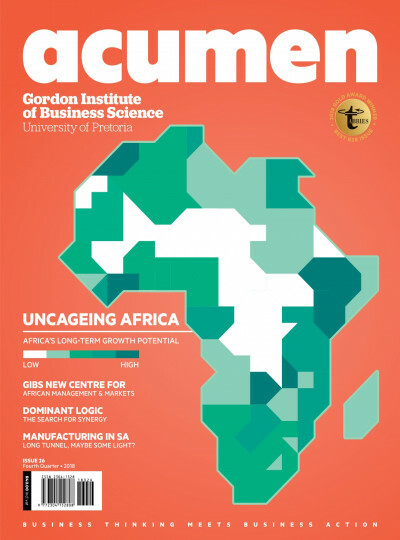 Acumen magazine acts as the mouthpiece of the University of Pretoria's Gordon Institute of Business Science (GIBS). The title curates content that is both significant, stimulating and relevant to a high-end corporate market which includes past, present and future alumni of the acclaimed institute which holds the position of Africa’s top-ranked Executive MBA programme by the esteemed UK Financial Times in its 2018 Executive Education ranking. The title also acts as a fantastic B2B publication appealing to top business executives across South Africa, the African continent and internationally. Besides achieving the honour of Gold first place in the Best Single-Issue Category, Contact Media and Communications’ Afropolitan magazine was also given special mention in the Cover Design Category for its exclusive 50th anniversary edition. Contact Media and Communications takes pride in its tailor-made approach to content creation across numerous platforms, which has now catapulted them into the international spotlight. 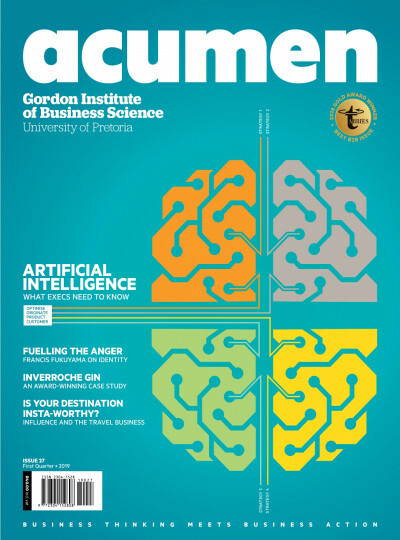 “It was always GIBS’ intention to produce a world class business journal that is on par with leading international publications, this accolade is an affirmation that we are indeed on the right track. 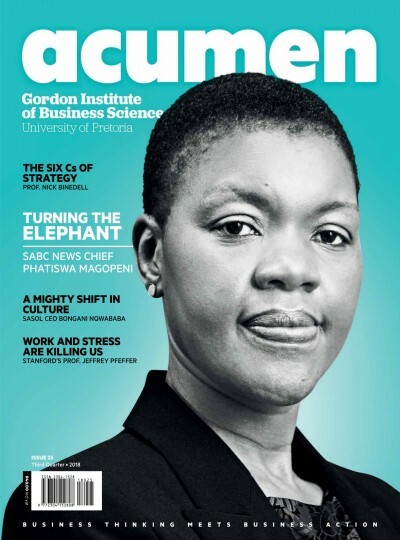 Kudos to the whole team” - Luleka Mtongana, GIBS Communications Manager and Acumen Magazine Managing Editor.